Born in Mexico, Dulce moved to the United States when she was six years old and speaks both Spanish and English fluently. 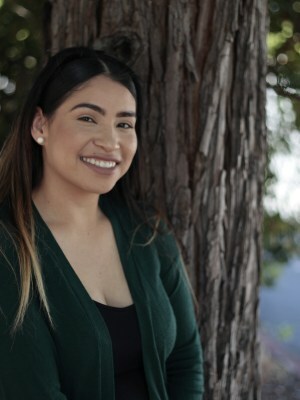 As one of the receptionists for Healthy Partnerships, Dulce has the opportunity to work in both the Vacaville and the Fairfield locations to assist clients. Dulce utilizes her bilingual skills to help clients in a variety of ways as they start services with the organization. She hopes to one day utilize her Medical Assistant certificate from InterCoast College to continue supporting the clients at Healthy Partnerships.